The great entrepreneurs of our city help to make this an especially exciting time of year, and we’re delighted to share with you a roundup of the goods, hangouts, and haunts we’re most looking forward to this fall. 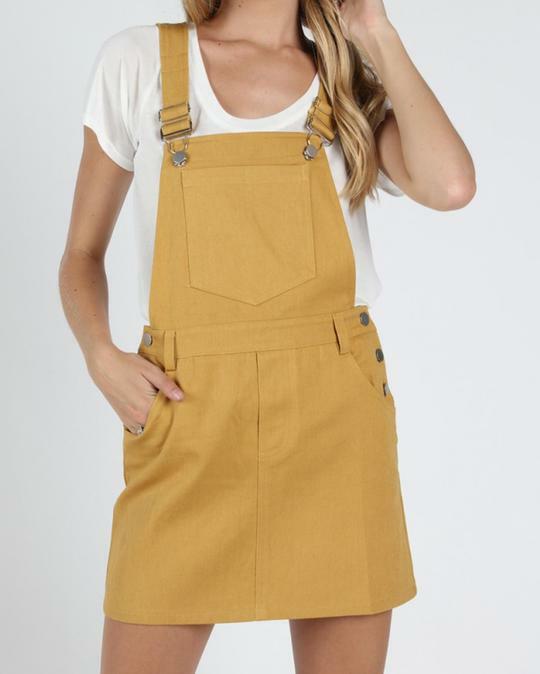 From gear we need for weekends in and not-your-average school supplies to apparel that helps us sport our neighborhood pride, these ladies have us covered. 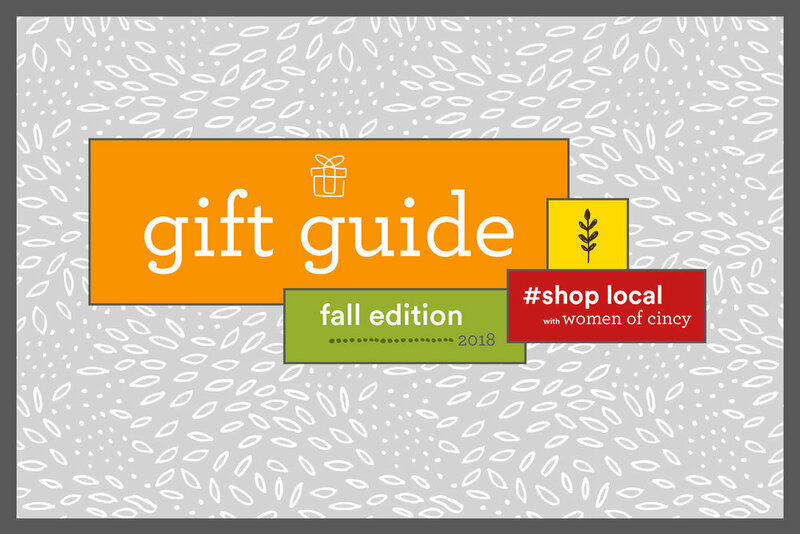 Items featured in the Women of Cincy Gift Guide are either made or sold by local, women-owned and -operated businesses. 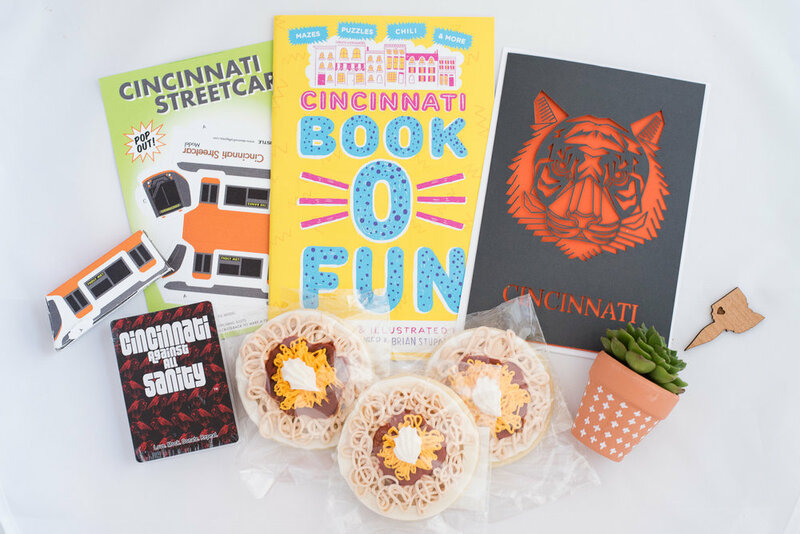 Because, simply put, we believe that where you spend your dollar matters, and by being more intentional with where we put our hard-earned cash we can both support and celebrate the women bringing us the goods, building up communities, and making Cincinnati a great place to call home. Go for: A tasting flight of wines that are made on site with locally and regionally sourced grapes. Go for: Cheesemonger’s Favorites flight, a delectable variety of cheeses, local jams, dried fruit, candied pecans, and crostini. Bonus fun fact: Owner Stephanie Webster prioritizes sourcing both cheeses and jams from woman makers. Want more? 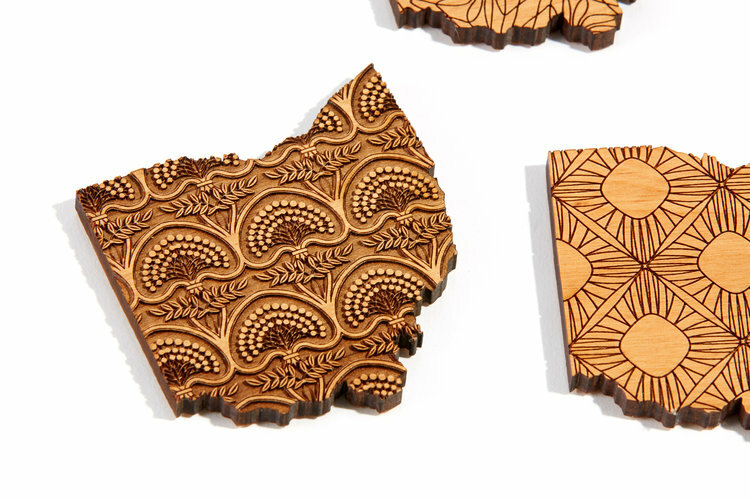 Check out our past gift guides. 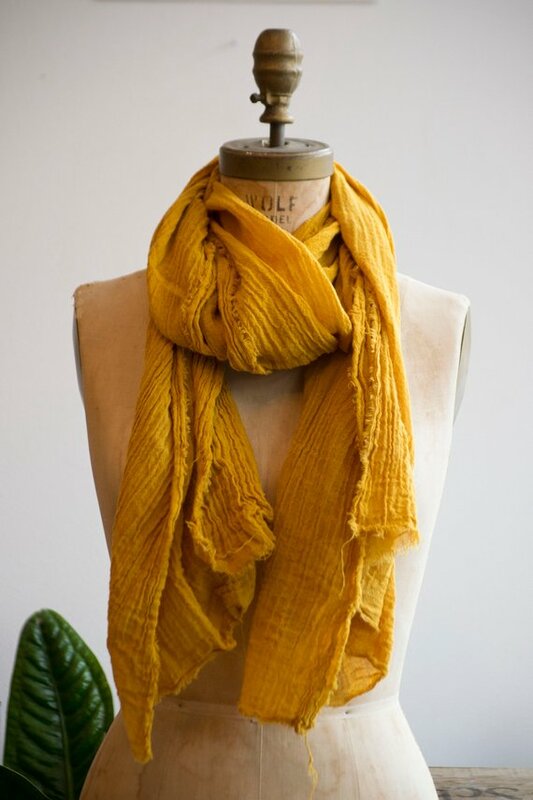 Know of a women maker, baker, artist, or entrepreneur you’d like to see featured in future guides? Give me a shout at sarahkmackey@gmail.com.